and wanted to practice inking picture. Well you said you like Tails, and Sonic Forces doesn't do any favors for him. 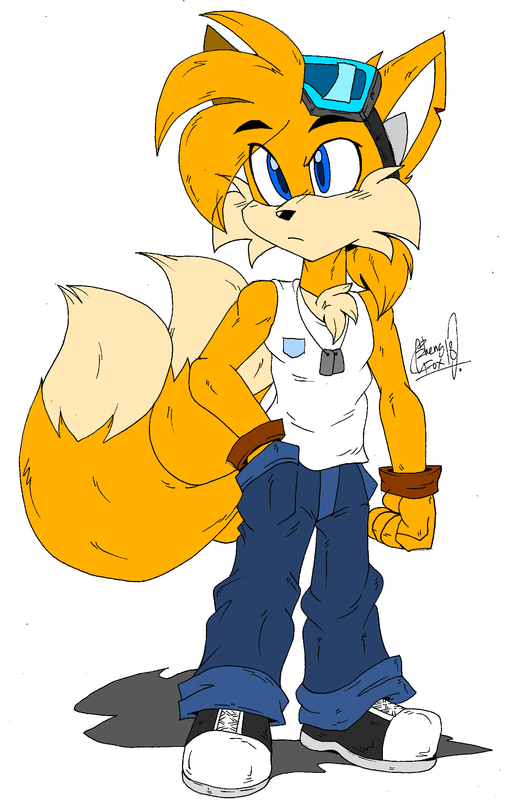 you made Tails kinda badass. Not bad.